Although Salman Khan’s first release of the year, a film produced by his brother Sohail Khan, came close to being a flop, his second release Kick an action-thriller, was a huge success. To add to his income, he has his Big Boss paycheque to thank for aswell, which is in its eighth year running. India’s most popular celebrity on Twitter (he has 11.8 million followers), Amitabh Bachchan, maintains a powerful position on the top ten list, with continued endorsements, presence on Kaun Banega Crorepati (season 8) and a new TV role in a psychological thriller called Yudh. Shah Rukh Khan a.k.a. 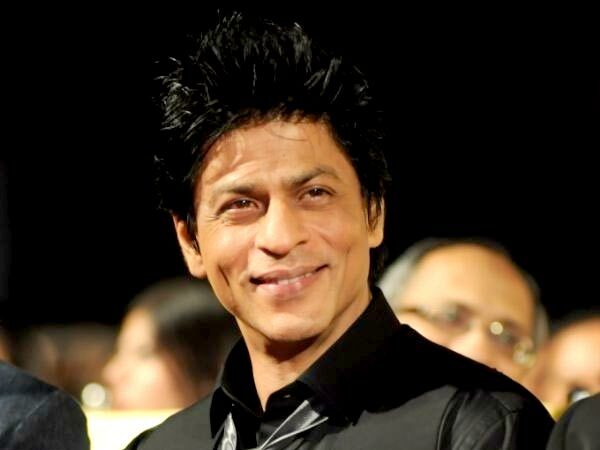 King Khan saw his Kolkata Knight Riders win their second Indian Premier League title in July. Apart from Boothnath which did not have the anticipated reception, Khan’s only other film was Happy New Year. However he stands firmly as number 3 on this list here. A bit of an up and downs year for Dhoni, the Indian and Chennai Super Kings captain, is going through a court proceeding at the moment surrounding corruption in cricket. Although CSK did not make it to the Premier league finals, he led India to victory during the T20 Champions League. 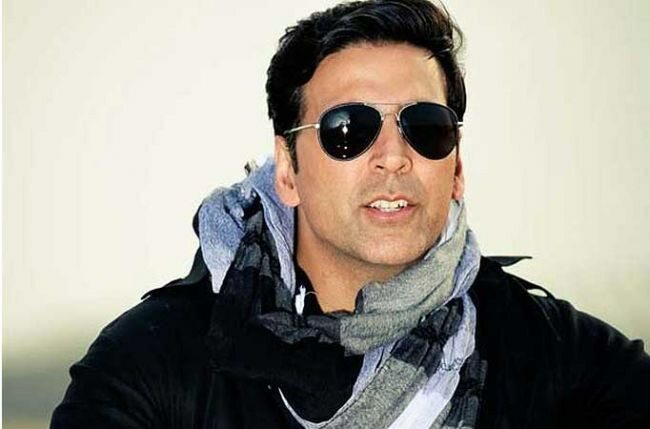 A star that is consistently giving the Khans a run for their money, Akshay Kumar will return to screens with his Singh is Kinng sequel, King is Blinng in 2015. His dance reality tv show Dare 2 Dance is being well received. Virat Kohli performed at his best in the test series in South Africa, scoring in 300s. 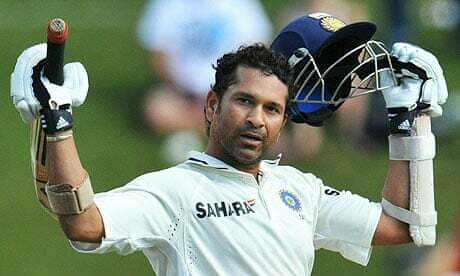 He played 25 ODIs, 11 tests and 8 T20 Internationals more than any other cricketer. Although bringing out only one film under Forbes’ time period of assessment, Aamir Khan’s Doom 3 was the highest grossing Bollywood film, both at home and internationally, of all time. He has been complimented lately by Arnold Schwarznegger for his biceps. Second only to the most endorsed film star, Kareena, Kapoor Khan, Deepika Padukone, has had a stellar year. Her roles were extremely varied, Shakespeare’s Juliette in Goliyon Ki Raasleela: Ram-Leela, a widow in Finding Fanny and a princess in Kochadaiiyaan. A tumultuous year for Hrithik Roshan, he had a blood clot removed from his brain and went through a divorce from his 13-year wife, Sussanne Khan, but also saw a box office hit with his superhero thriller Krrish 3. Although retired, Sachin Tendulkar has been keeping busy. He brought out his autobiography last year and bought an ISL team, Kerala Blasters. He was the longest and first sportsman to ever win the Bharat Ratna award, India’s highest civilian honour.